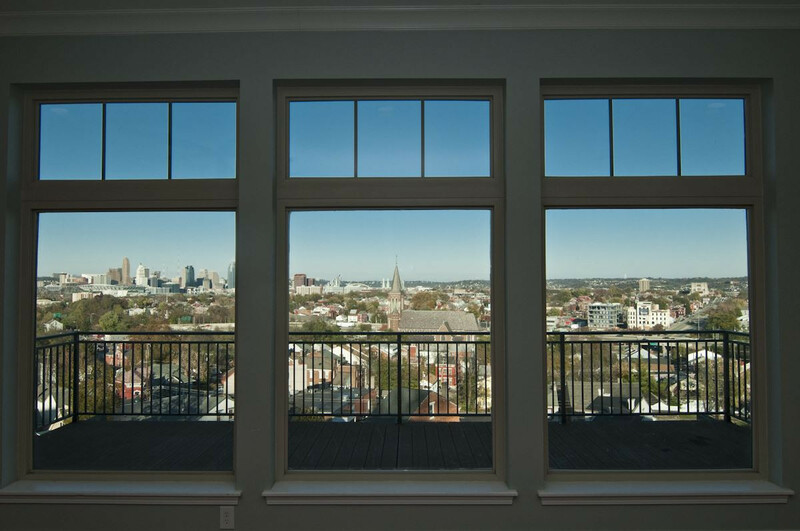 Stunning views of the Cincinnati skyline from all three floors with lots of sunlight at The Views. Located minutes from downtown, beautiful 3 bedroom, 3.5 bath townhouse condo with 2 car garage, open floor plan, hardwood floors, gourmet kitchen, two car attached garage, surround sound system throughout all three floors, stack stone gas fireplace, built in bookcases and so much more. Amenities include Infinity Edge Pool, Clubhouse, and fitness center. This listing courtesy of, EXP Realty, LLC .